All dogs have their own individual kennel and run. They have beds, bedding and fresh wholesome water. We offer a variety of foods, wet, dry and home cooked. 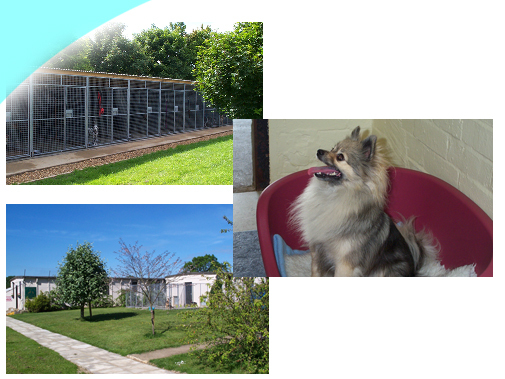 The kennels are heated in the winter months and all kennels have individual runs, most of which are roofed to give shade in the summer and to provide shelter from rain and wind at other times. We cater for the girls and their seasons, so there is no need to worry, if she is on heat or about to be. Dogs from the same household usually share and we have appropriately sized kennels available.